Research resources from the McGill Library for Lesbian, Gay, Bisexual, Transgender, Queer (LGBTQ) and Sexual Diversity Studies. 5 - For Scholars, Educators, Teachers, etc. GLBT News is the official news blog for the Gay, Lesbian, Bisexual, and Transgender Round Table (GLBTRT) of the American Library Association (ALA). This is an excellent source of information and news at the intersections of LGBTQ communities, libraries, and education. Recent publication in LGBTQ+ scholarship collected by librarians of the American Library Association's GLBT Round Table. Recent news publications about LGBTQ+ peoples around the world. Curated by librarians on the GLBT Round Table of the American Library Association. Open Access selection of LGBTQ+ scholarly publications. Not a comprehensive list of LGBTQ+ literature. Use the LGBTQ+ databases for comprehensive searching. Cancelled for the summer. Email me to schedule an appointment. 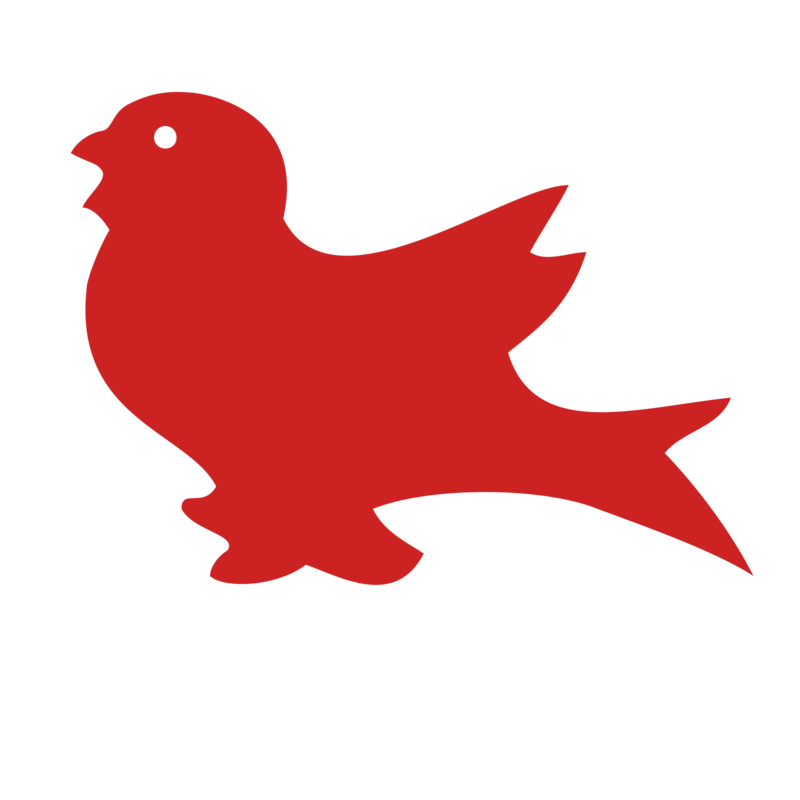 Below, you wil find resources, available from the McGill University Library, for finding primary, archival or original sources and streaming LGBTQ+ thematic film resources in LGBTQ+ Studies. LGBTQ history and culture since 1940. Archive containing historical records of political and social organizations founded by LGBTQ individuals, personal correspondence, interviews, publications,gay and lesbian newspapers from more than 35 countries, reports, policy statements, and other documents related to gay rights and health.Documents span from 1940 to 2014, with the bulk from 1950 to 1990. Access to digitized trans collections from archives and libraries from across the globe. Notably, collections from the Transgender Archives of the University of Victoria, the CLGA, the Jean-Nickolaus Tretter Collection of the University of Minnesota and so many more. >> LGBT Thought & Culture is an online resource hosting books, periodicals, and archival materials documenting LGBT political, social and cultural movements throughout the twentieth century and into the present day. >> It features select rare works from notable LGBT publishers including Alyson Books and Cleis Press, as well as mainstream trade and university publishers. It is also seeking to represent the major winners of both the Stonewall Book Awards and Lambda Literary Awards, many of which are no longer in print. >> LGBT Studies in Video is a cinematic survey of the lives of lesbian, gay, bisexual, and transgender people as well as the cultural and political evolution of the LGBT community. >> It features award-winning documentaries, interviews, archival footage, and select feature films exploring LGBT history, gay culture and subcultures, civil rights, marriage equality, LGBT families, AIDS, transgender issues, religious perspectives on homosexuality, global comparative experiences, and other topics. >> A primary partner for this collection is Frameline, a nonprofit media organization that produces the San Francisco International LGBT Film Festival, the oldest film festival devoted to lesbian, gay, bisexual, and transgender programming currently in existence. >> LGBT cinema, LGBT history, LGBT issues and religion, Transgender studies, LGBT media representation, Lesbian documentaries, LGBT activism, International LGBT studies, LGBT family and youth, LGBT health, LGBT artists. >> Women's Studies, Men's Studies, Transgender Studies, Gender Representation in the Media, Women's Rights, Gender Roles and Identity, Feminism, Sexuality, Women in Business & Politics, Women in the Arts. The collection currently includes 122 document projects and archives with 4,900 documents and more than 168,000 pages of additional full-text documents, written by more than 2,600 primary authors. It also includes book, film, and website reviews, notes from the archives, and teaching tools. Includes the immediate experiences of approximately 500 women, as revealed in over 100,000 pages of diaries and letters. The collection now includes primary materials spanning more than 300 years. Includes the immediate experiences of 1,325 women and 150,000 pages of diaries and letters. Women and Social Movements, International is a landmark collection of primary materials. Through the writings of women activists, their personal letters and diaries, and the proceedings of conferences at which pivotal decisions were made, this collection lets you see how women’s social movements shaped much of the events and attitudes that have defined modern life. Global in scope, the archive presents materials covering the social, political, and professional aspects of women's lives and offers a look at the roles, experiences, and achievements of women in society. A wide range of primary sources provide a close look at some of the pioneers of women's history, a deep dive into the issues that have affected women, and the many contributions they have made to society. Women's Issues and Identities spans multiple geographic regions, providing a variety of perspectives on women's experiences and cultural impact. Within the archive can be found fascinating historical records from Europe, North and South America, Africa, India, East Asia, and the Pacific Rim with content in English, French, German, and Dutch. Find Books, Films, Music and MORE! Maybe try an Advanced Search? NOTE: This search automatically EXCLUDES journal articles. 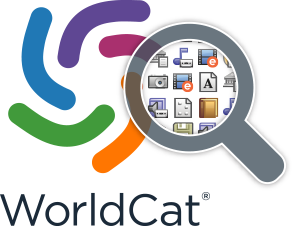 General information on maximizing your experience with the McGill University Library's Catalogue WorldCat when discovering our library's collection.